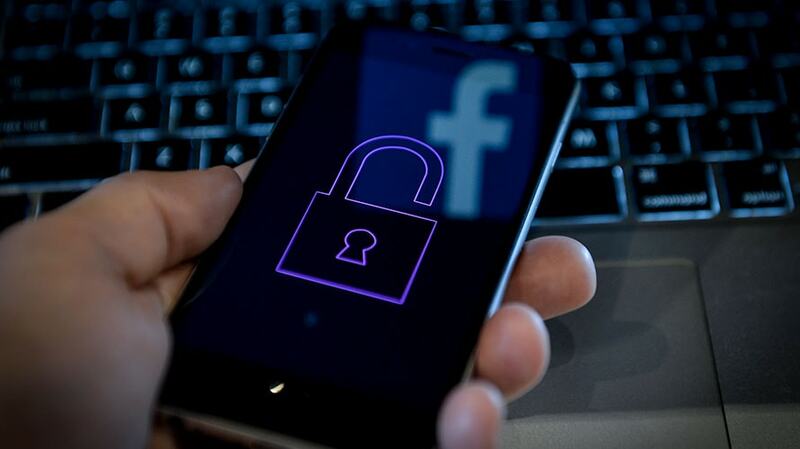 Users aren't leaving Facebook despite professed privacy concerns, Pew says. News about rampant misinformation, dubious data practices and censorship accusations haven’t done much to turn Americans off social media over the past few years, according to a Pew Research report published today. The survey found that the share of U.S. adults on Facebook, LinkedIn, Twitter and Pinterest has remained more or less unchanged since 2016. Around 69% of U.S. adults say they still use Facebook, 28% visit Pinterest and 22% are Twitter users. Only Facebook-owned Instagram saw slight gains in that time period, growing from 32% to 37%. While YouTube was the most popular platform in 2018 and 2019 with a constant 73%, Pew doesn’t have data for any year before then. Nor does it have earlier numbers on Snapchat (24% this year), Reddit (11%) or WhatsApp (20%). The findings come as big platforms have faced a seemingly never-ending string of user controversies, from a drumbeat of headlines around Facebook’s data leaks, privacy scandals and fake news to exposés about YouTube’s algorithm serving as an extremism indoctrination machine and its inadvertent funding of hate groups. Americans surveyed in other Pew studies said they are concerned about issues like data privacy, fake news and perceived censorship. Around six in 10 adults said they would like to do more to protect their online privacy, 72% think big tech firms actively censor political views with which they disagree and 59% said it would not be difficult for them to leave these sites. But the mismatch between people’s professed concerns and the steps they take to actually act on them is a common theme across Pew’s tech usage surveys, whether it’s internet privacy protections or online news consumption, according to report co-author Monica Anderson, a Pew senior researcher who focuses on internet and technology trends. However, while user numbers may not be declining, their sluggishness does mark a slowdown in the steady growth Pew has recorded throughout much of the rest of the past decade. Anderson said that while she can’t necessarily link that trend back to any particular cause, it does fit with a wider plateauing in tech adoption numbers overall, including smartphone, tablet and computer ownership and new broadband customers. “Overall, when you look at the technology landscape, a lot of those earlier years’ growth that we used to see maybe a decade ago are pretty much consistent in the past few surveys we’ve done,” Anderson said. In terms of age demographics, Snapchat and Instagram remain primarily popular with young people. Snapchat in particular is heavily skewed towards 18- to 24-year-olds—73% of them use it as opposed to a little less than half of 24- to 29-year-olds and small fractions of age groups over 30. Instagram use is more evenly distributed among age groups under 30 and stronger among 30- to 49-year-olds—47% of them use it versus Snapchat’s 25%—but numbers similarly trail off among people ages 50 and over. Facebook and YouTube were the only platforms broadly popular across all age groups with strong majorities in each with the exception of adults 65 and older, of whom 46% and 38% use each respectively. The survey also notably found that a majority Facebook, Snapchat and Instagram users tend to visit those platforms daily, despite another report in which users said they were taking steps to cut down on time spent on each.